A lot of our favorite Summer and Fall crops are winding down here locally, so at Rogue Produce we’re shifting with the season! We continue to support all of our local farms here in Southern Oregon, by bringing you the best of the produce they have to offer during the Fall and Winter. 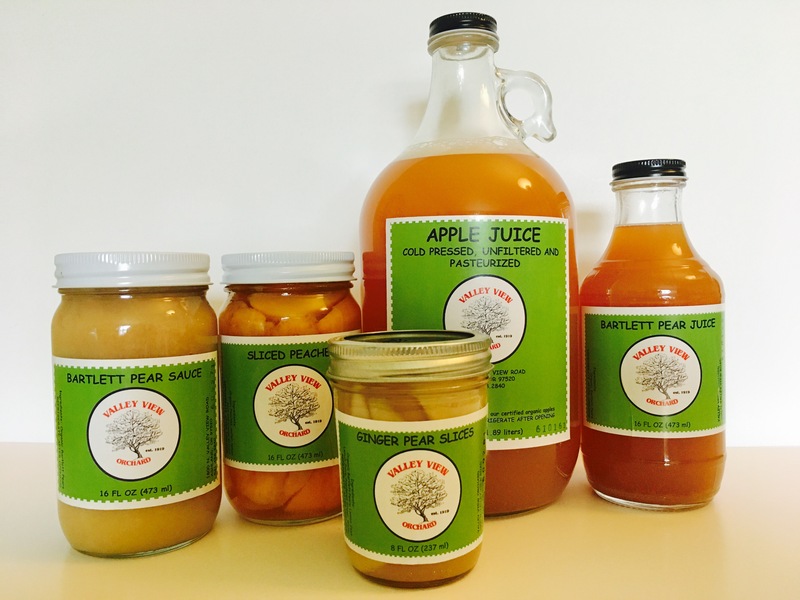 Our reach extends to our friends in the Sacramento area so we can continue to offer a wide selection of products on our Online Farmers Market. Our first priority at Rogue Produce is two fold. First, we purchase only the highest quality produce, which means certified organic (or, at a minimum, we purchase from farms that use organic methods, but have not necessarily gone through the process of certification), no GMOs, and no chemical fertilizers or pesticides. Many of our growers go above and beyond this criteria to bring us the most environmentally and humanely benevolent produce. Secondly, we support the smallest and most local farms we can find that can meet our demands for the highest in quality. Our second priority is convenience and flexibility. Are you tired of trying to find a parking space at your local market, or is it a long drive to find high quality produce? We solve that inconvenience by providing home delivery – all the way from Ashland to Grants Pass, and Jacksonville to Shady Cove. Are you hesitant to make a long-term commitment? At Rogue Produce you only place an order when you want to, and you can skip deliveries anytime you need to for any reason. 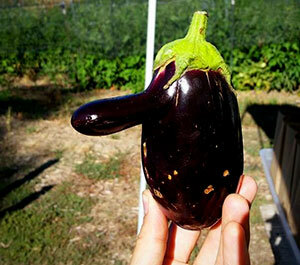 The selection of produce we offer continues to grow, even through the Winter. 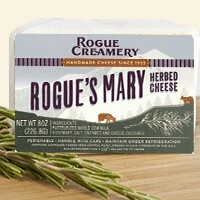 We make sure to provide products from your local favorites, such as Rogue Creamery, Rise Up! Bakery, Pickled Planet, Scott River Ranch, Higher Power Raw Foods, Bright Earth Foods, and many more. 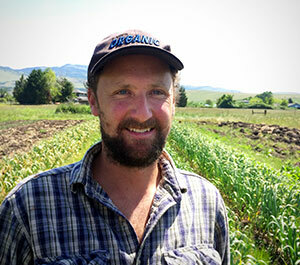 The list of the local farms we work with continues to grow. We also have a strong connection growing with our friends in the Guinda Valley of California, near Sacramento. We acquire olive oils and delectable balsamic vinegars from Pasture 42; insanely delicious Italian sausage, breakfast sausage, and fresh produce from Riverdog Farm; and fresh herbs and produce from Say Hay Farm and Full Belly Farm. 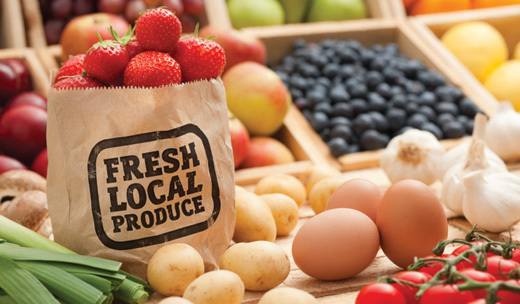 You can view all of the products we have available for purchase and home delivery at our Online Farmers Market, and you can learn about the variety of our service options by visiting our sign-up page.